A photograph from the lawsuit of the skirt in question. Should you be able to wear whatever you want when you exercise? A New York City woman says that employees of the Lucille Roberts gym chain were so upset about her insistence on wearing a skirt while working out that they harassed her and even threatened to call the cops on her. This is according to a lawsuit [PDF] filed today in a federal court in New York by an observant Jewish woman who says she was just trying to follow her religion’s guidance on modesty by a skirt over her tights while at the gym. In the complaint, the elementary school math teacher notes she became a Lucille Roberts member in 2011 and always wore the skirt while working out. She claims it wasn’t until Oct. 2013 that anyone mentioned a problem with her outfit. The plaintiff was using an elliptical machine when a manager told her she could not wear a skirt. In spite of this, she continued to dress as she saw fit and says no one mentioned the skirt again until Oct. 2014 when yet another manager told her the skirt was a no-no. When the plaintiff tried to explain her religious motivation for the skirt, the manager suggested she replace it with a long T-shirt. The plaintiff contends that not only would a long, loose-fitting tee not be accordance with the rules of modesty, but that the shirt would be more likely to interfere with equipment than the knee-length skirt in question. She never returned to that location but continued to use another Lucille Roberts gym, taking classes and working out in her skirt without incident until June 2015. 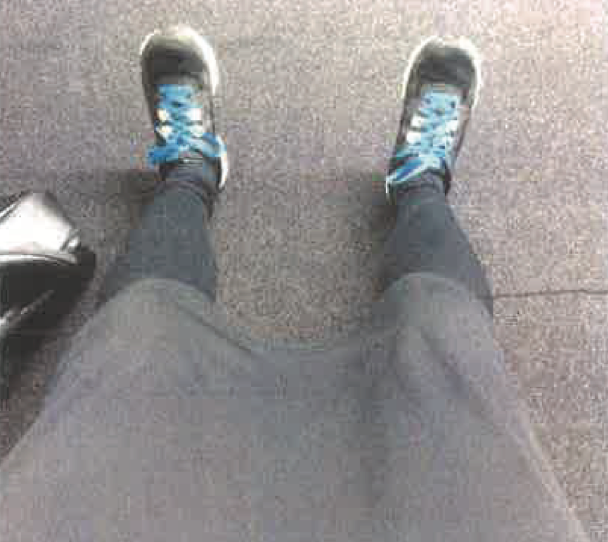 This time, after explaining to yet another manager about the reason for her skirt, the plaintiff says she was told she was “trespassing” at the gym because she refused to wear the proper outfit. She says she later confirmed with local police that this would not have been grounds for a trespassing arrest. A couple weeks later, she returned to the gym, where a woman at the front desk told her that the skirt was not allowed. The plaintiff continued on to her kickboxing class anyway. The front desk employee later interrupted the class, with the instructor allegedly telling everyone that they could not continue until the plaintiff removed her skirt. The lawsuit claims that the Lucille Roberts dress code [PDF] discourages street clothes and dirty sweatpants, but makes no mention of prohibiting skirts. It accuses the fitness chain of religious discrimination in violation of federal, state and city statutes, and seeks unspecified damages, a reinstatement of her membership, and an injunction against practices that discriminate against religious customers.